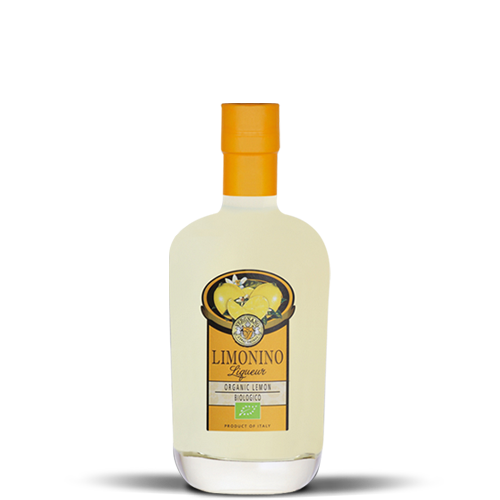 An authentic Vergnano family recipe Vergnano Limonino is a unique, artisanal, organic lemon liqueur made from native Italian lemons that are hand-picked at peak ripeness. Zesty citrus bite offsets the sweetness nicely. Light and nimble on the palate. Traditionally served chilled after a meal as a digestive. Refreshing with soda or tonic over ice. Delicious over gelato, vanilla ice cream or berry sherbet. Add to hot tea for a winter warmer or in iced tea to celebrate the summer. No artificial coloring.